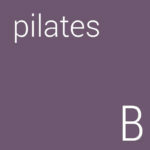 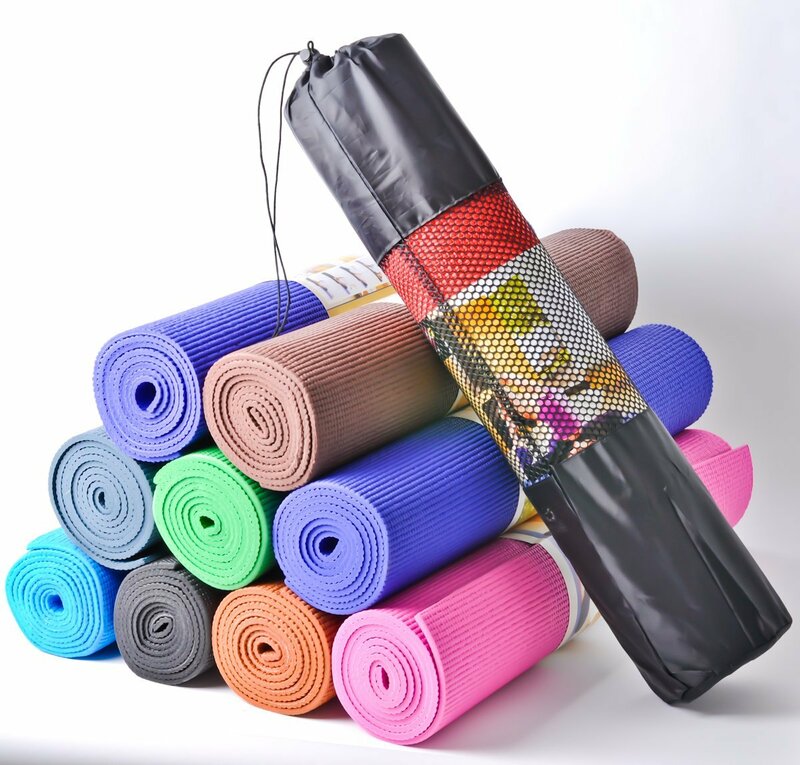 A great entry-level mat for Pilates and other fitness activities. 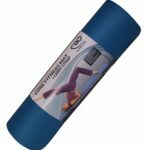 At 6 mm thick, this is the thinnest mat we recommend and if you are taller than about 5 foot 10 inches then you will need a longer mat. Comes in a wide range of colours and includes a carry bag too.